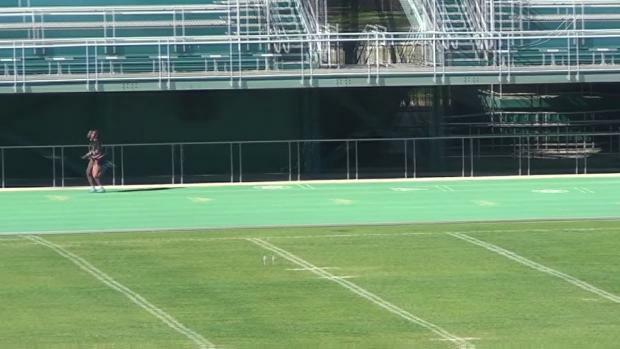 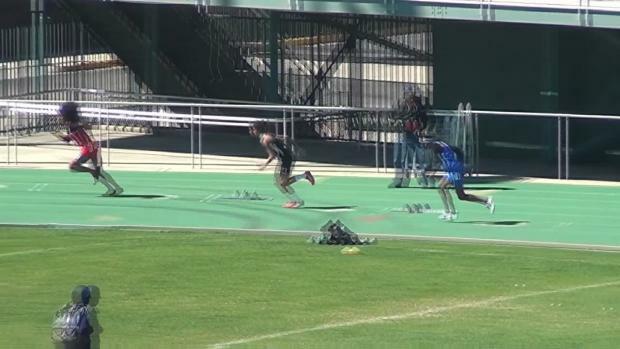 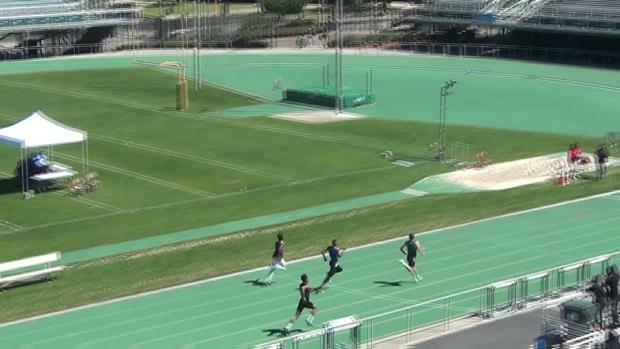 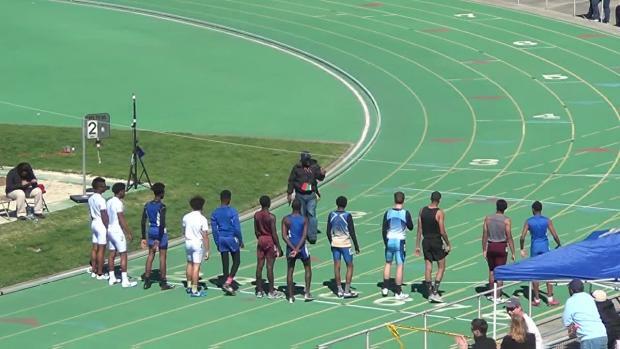 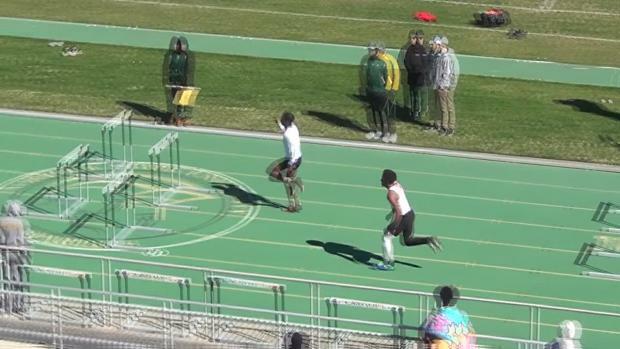 We won't get the full view this weekend but with this many talented teams, we are in for a sprinter, jumper, hurdler showdown unmatched this season. 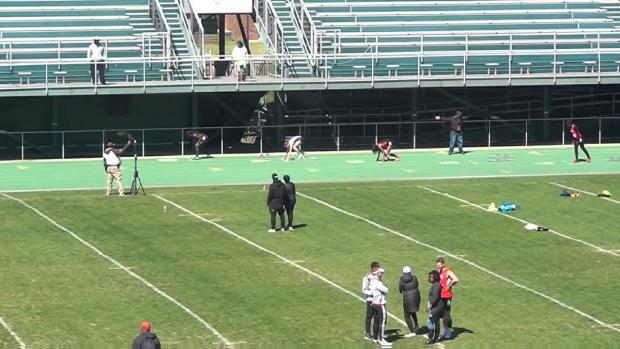 In spite of the shared vacation mode felt by many of the athletes, there was no shortage of effort or accomplishment under the blue skies that blanketed Norfolk. 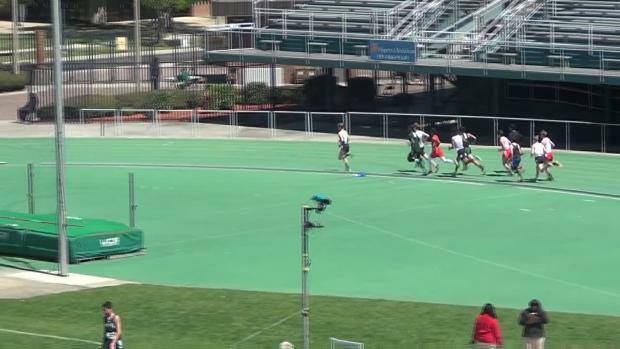 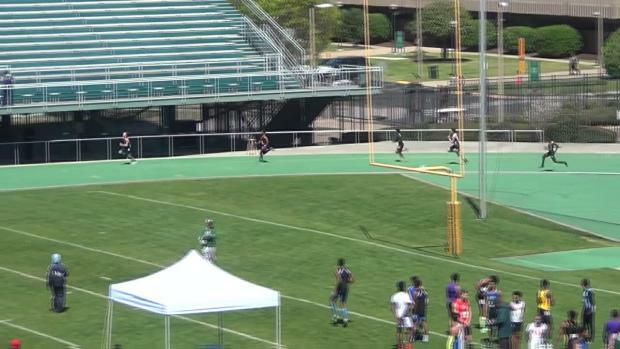 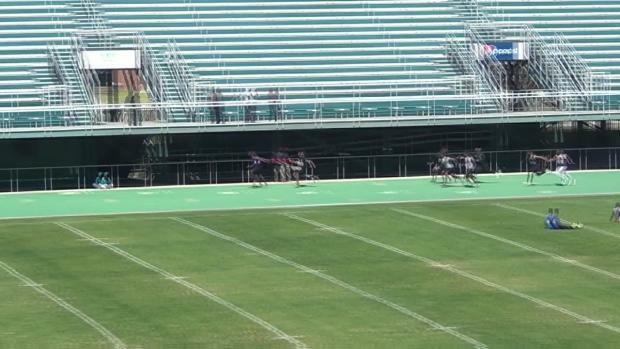 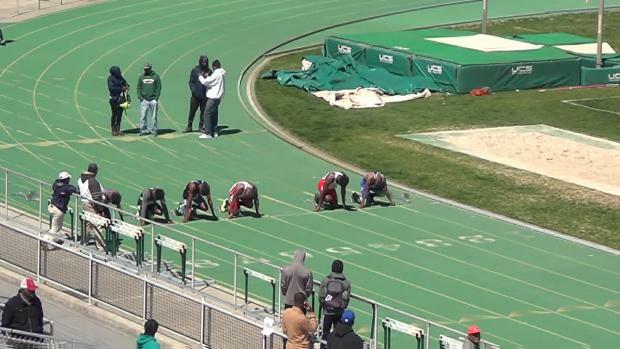 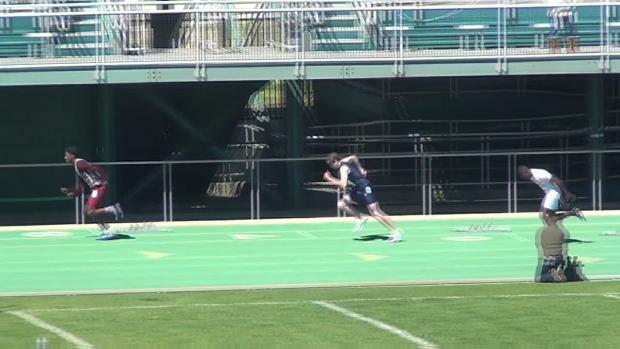 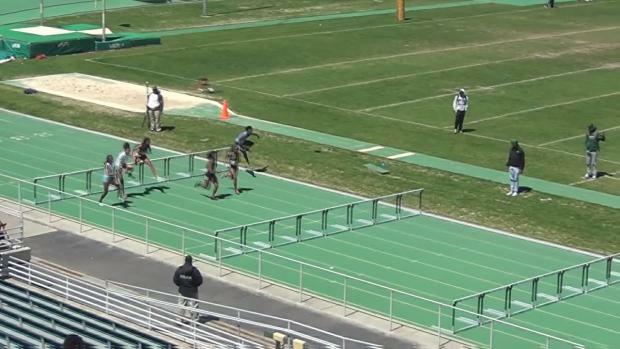 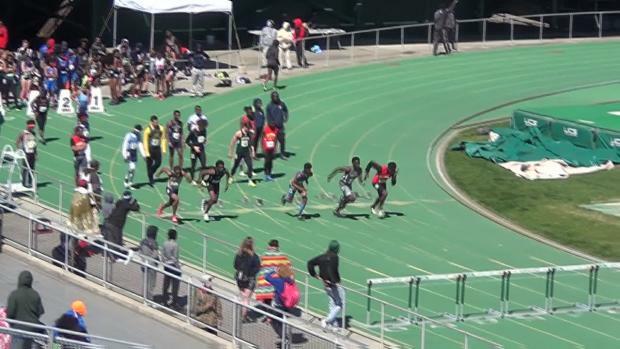 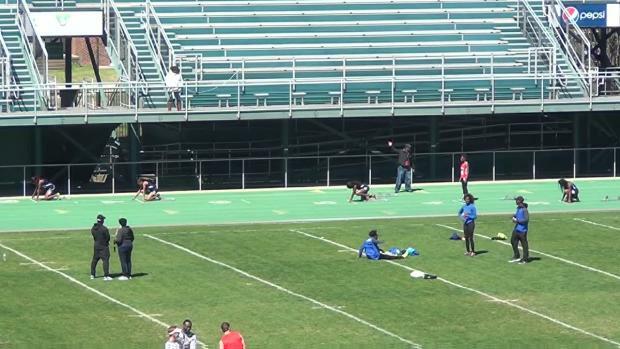 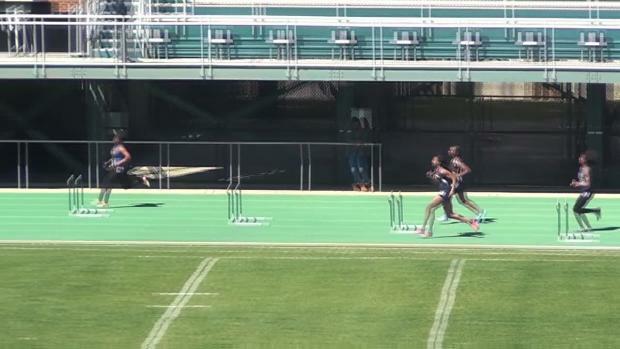 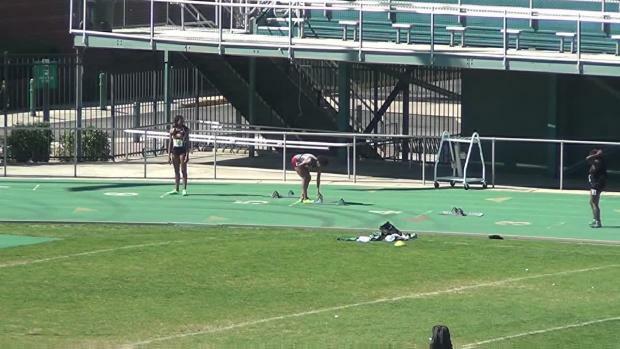 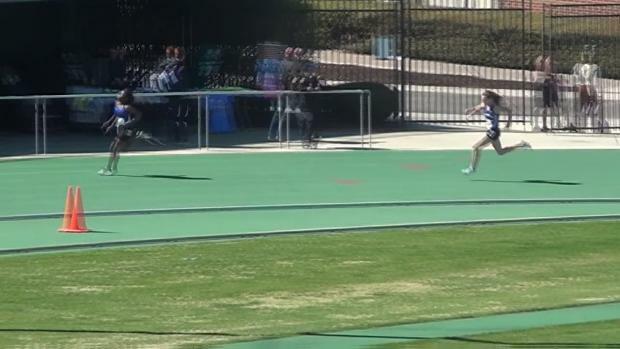 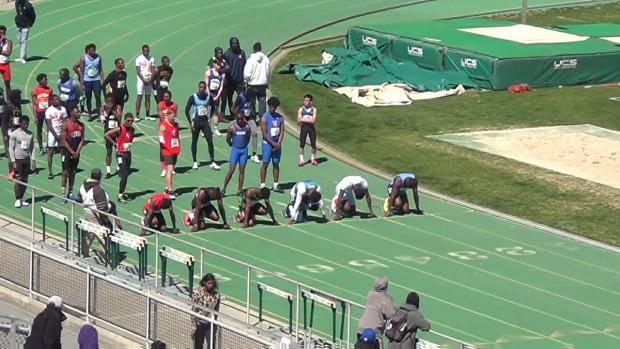 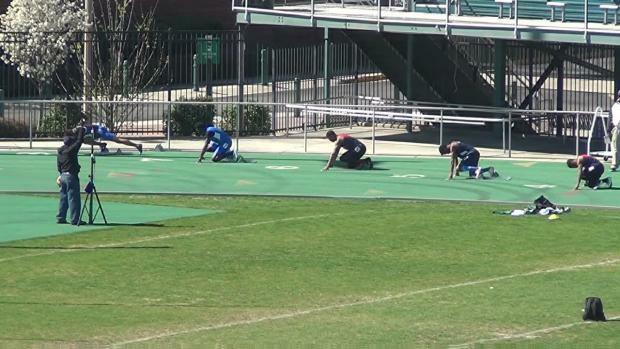 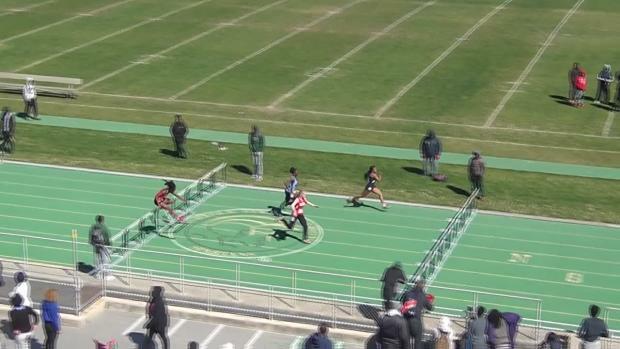 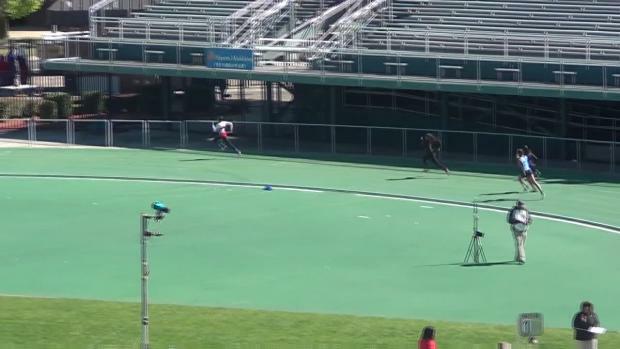 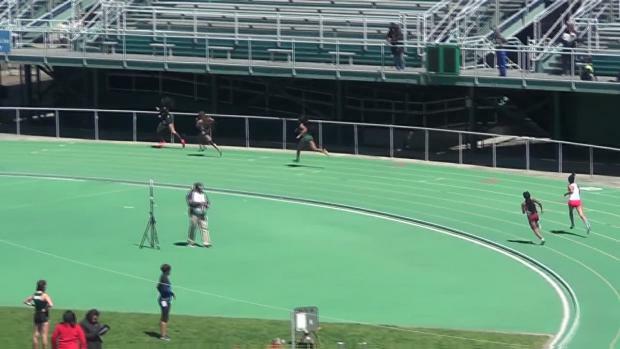 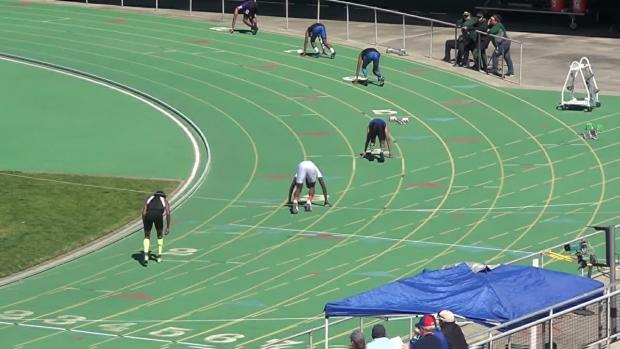 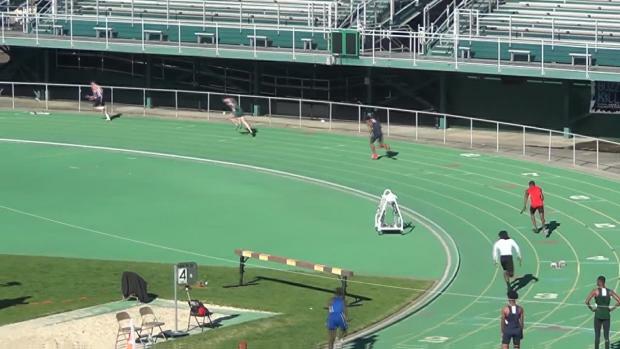 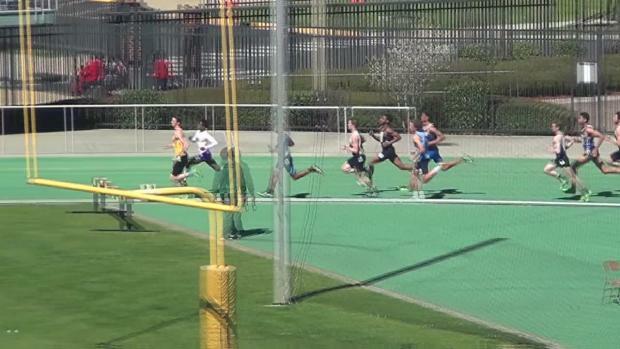 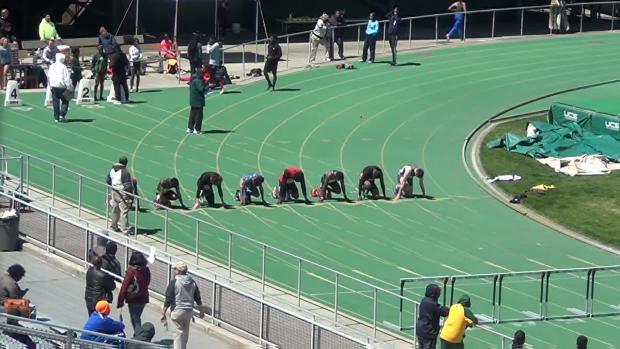 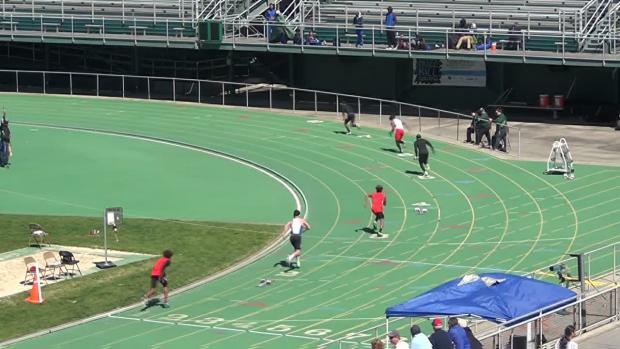 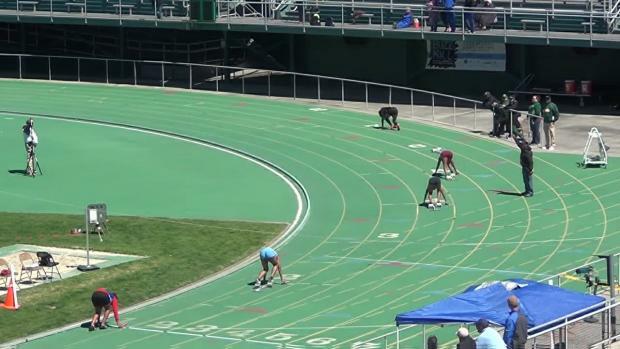 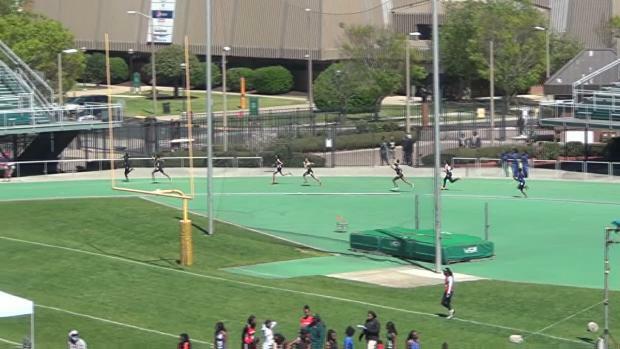 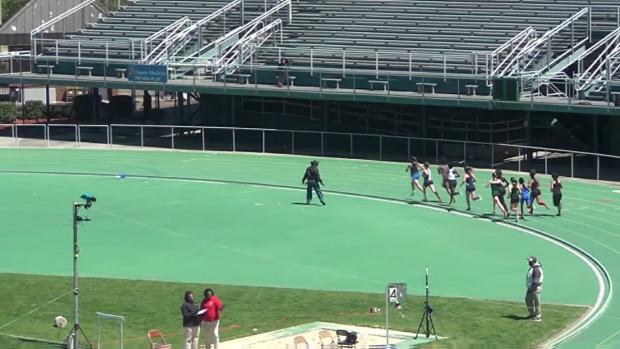 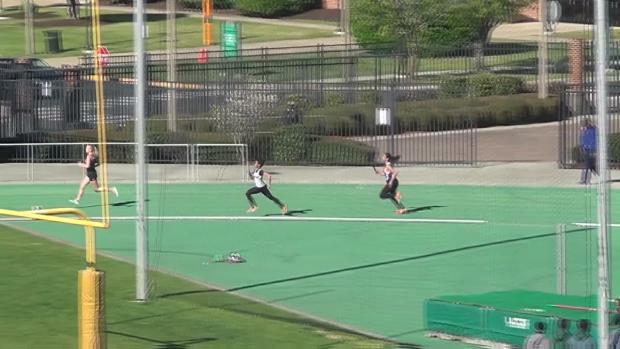 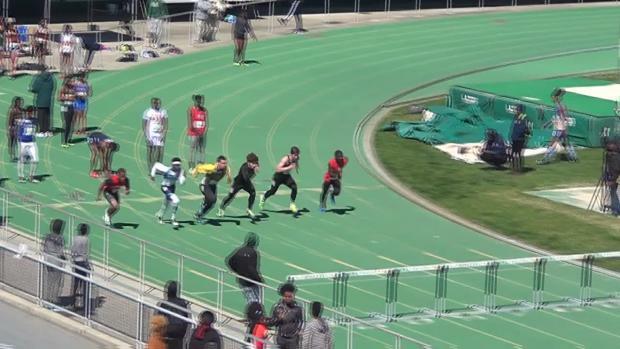 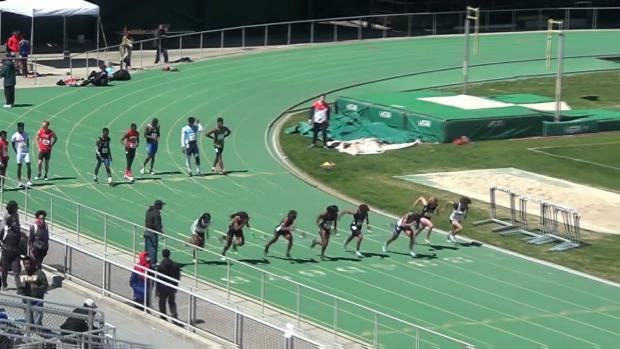 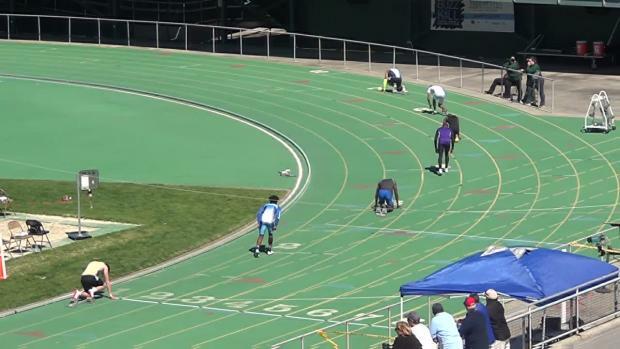 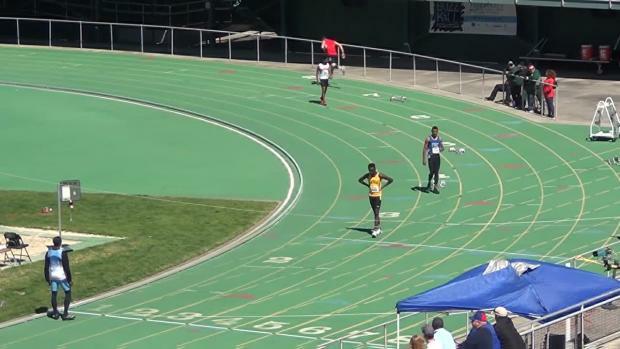 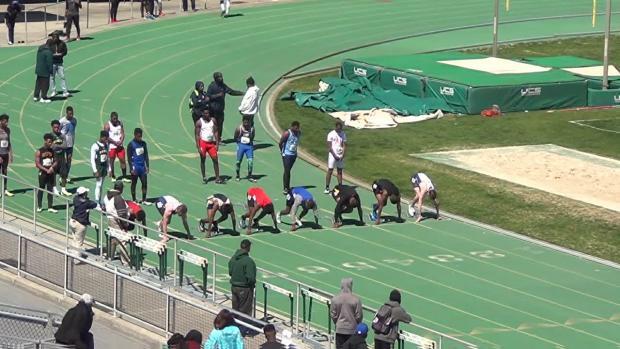 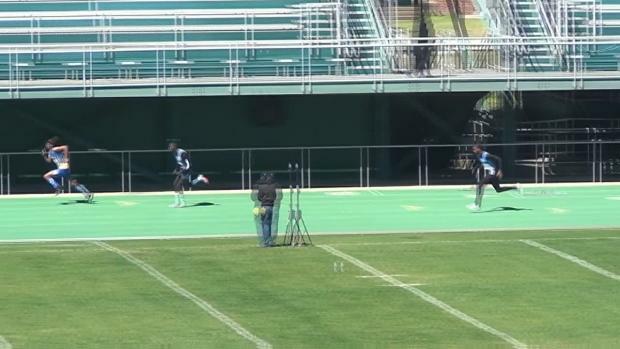 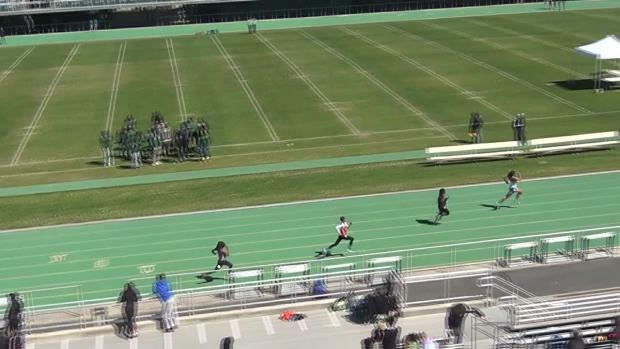 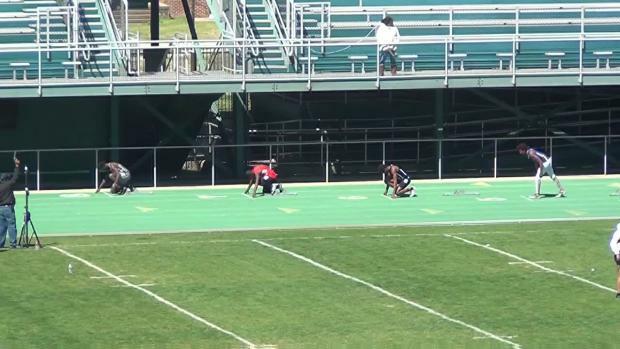 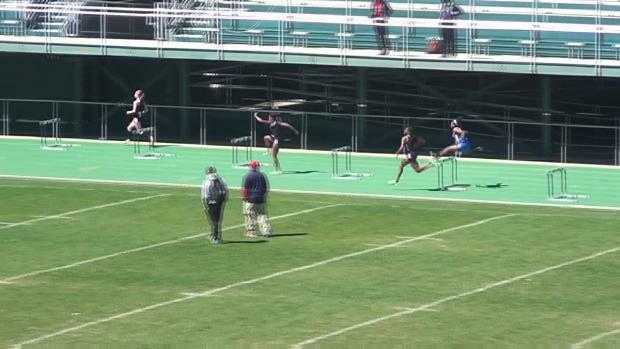 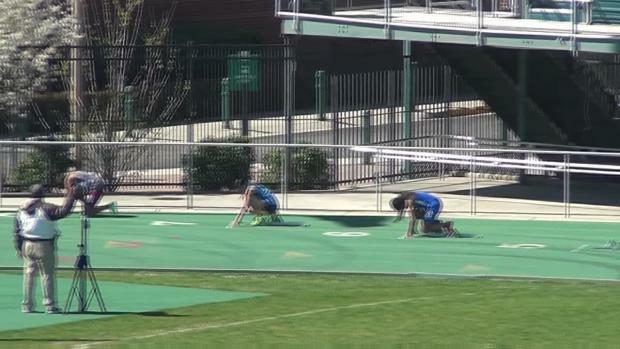 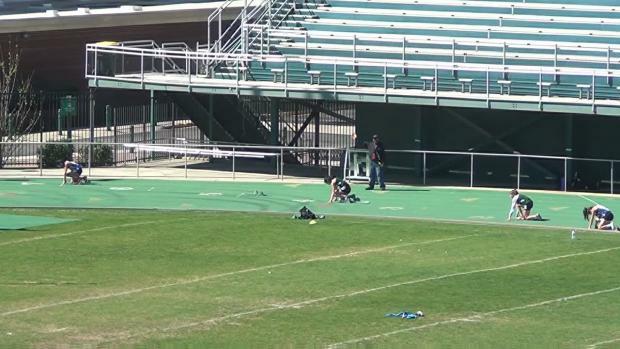 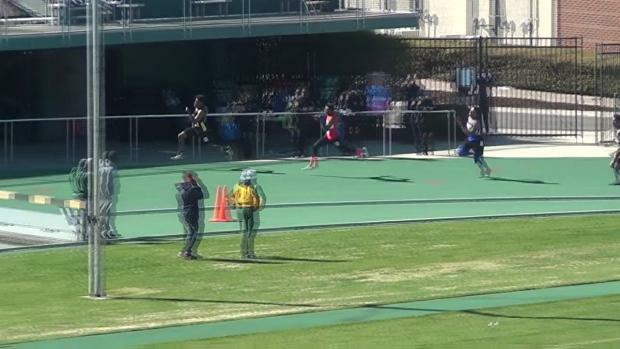 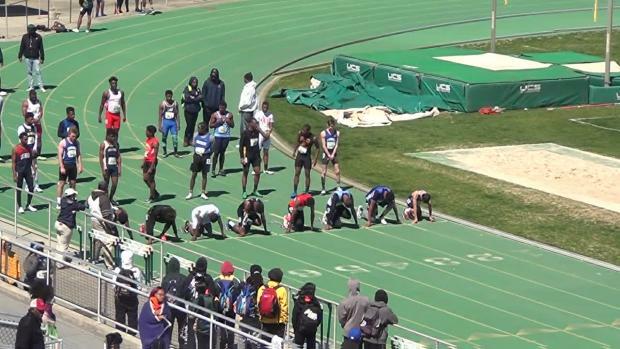 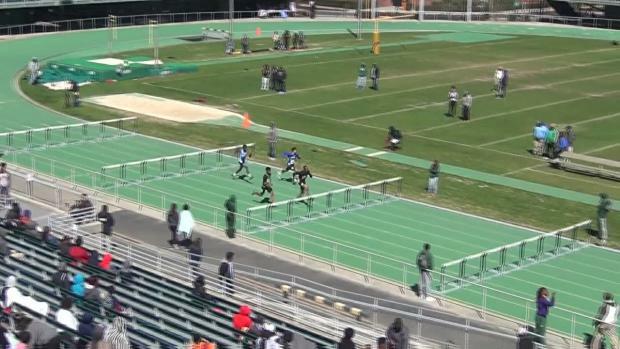 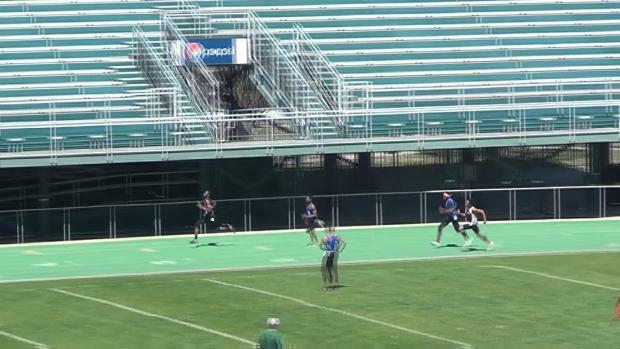 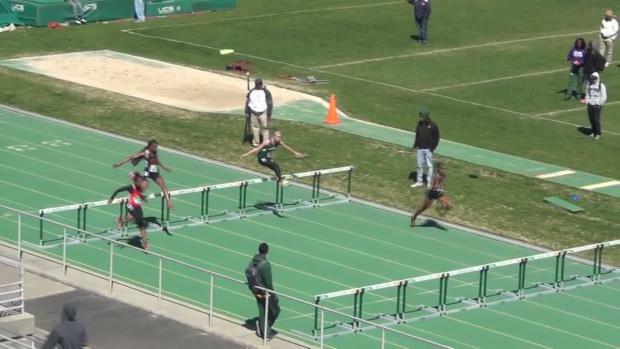 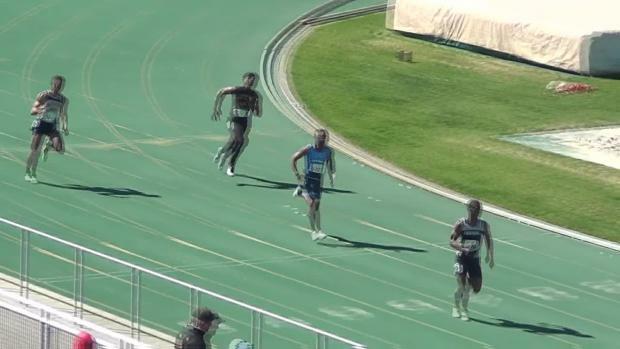 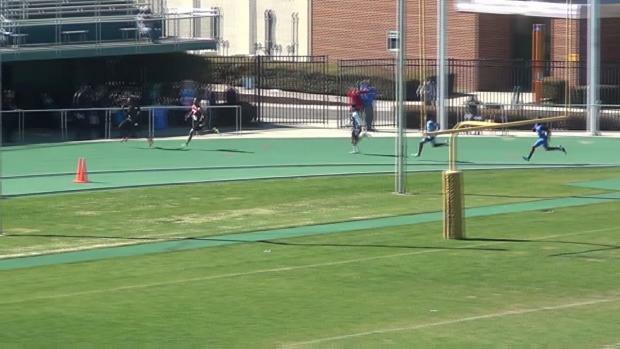 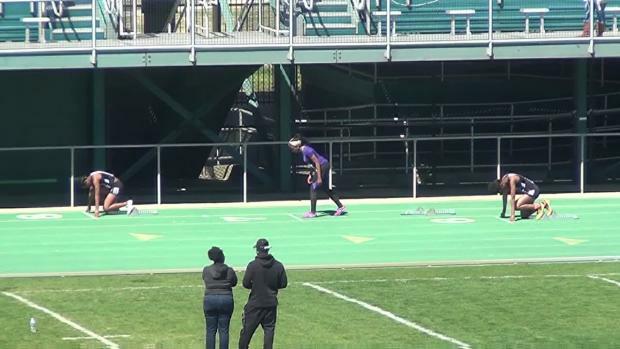 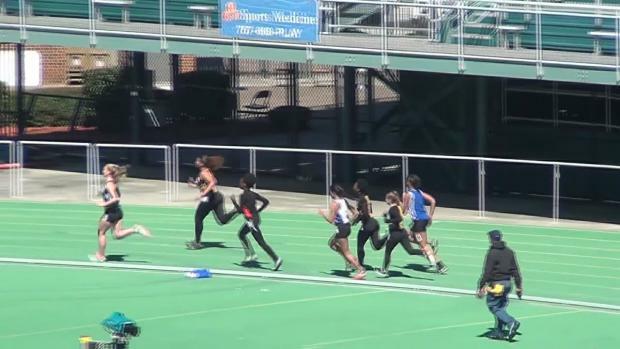 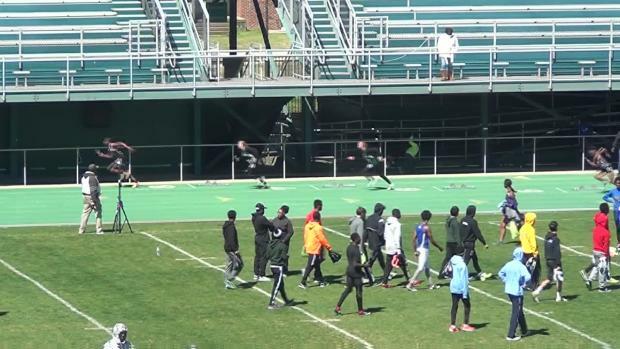 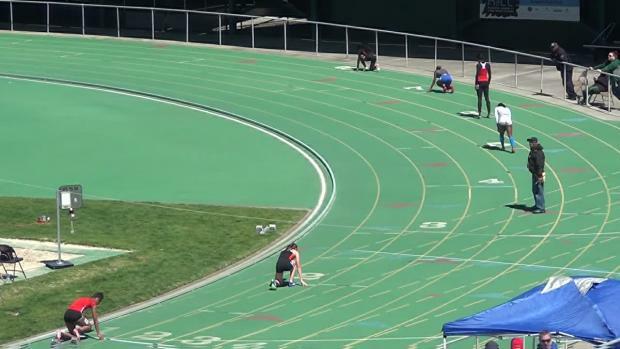 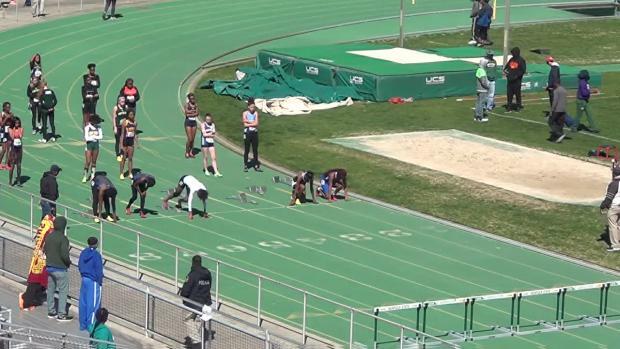 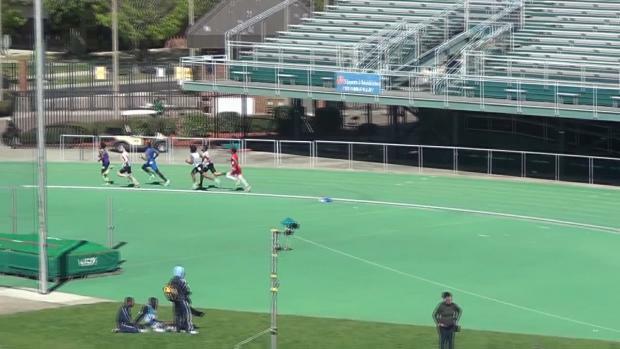 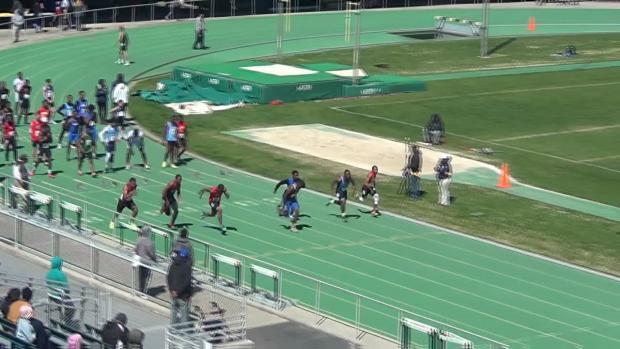 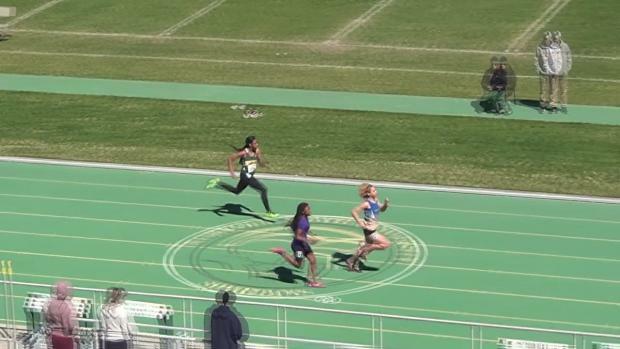 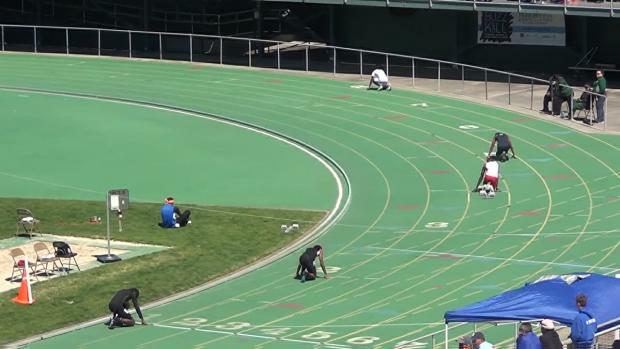 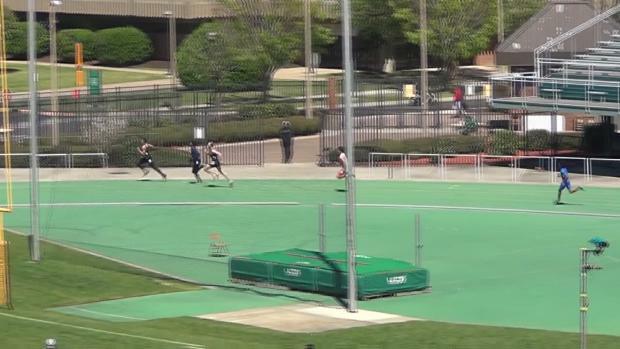 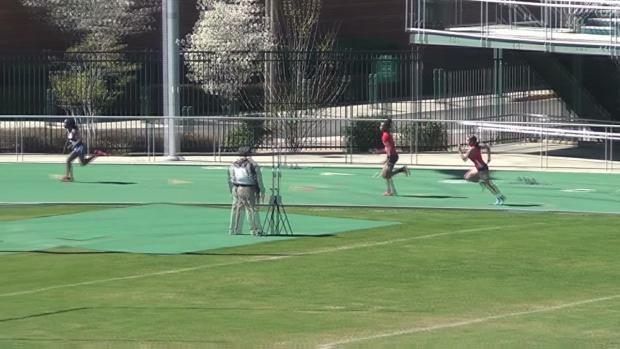 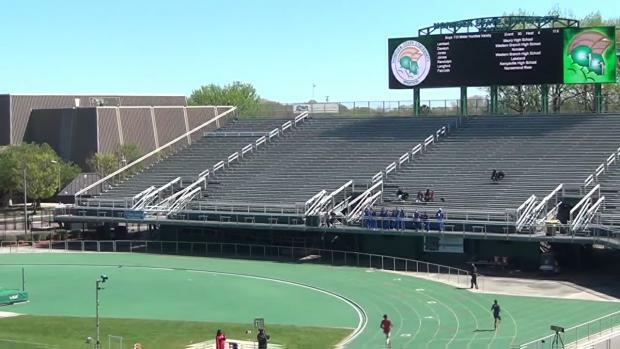 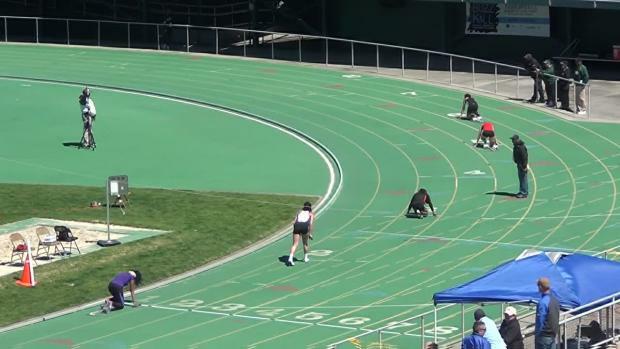 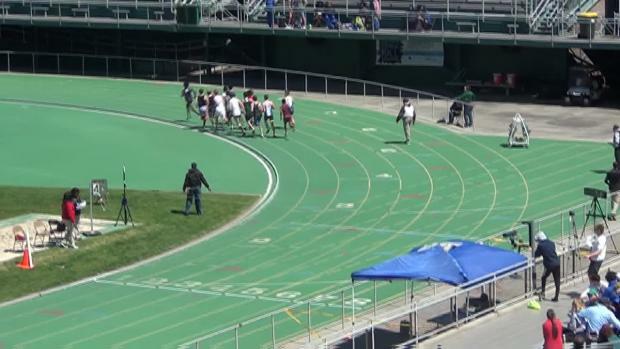 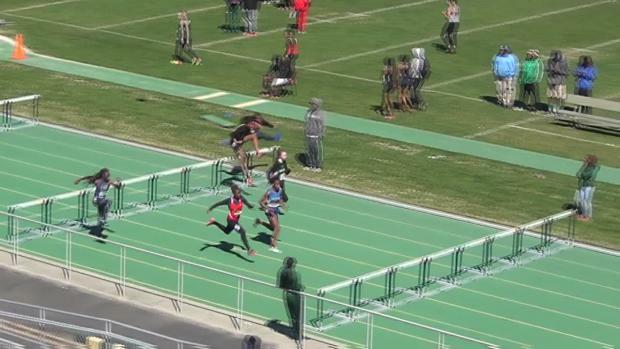 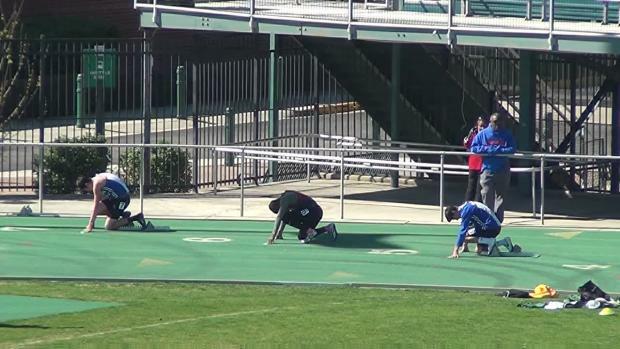 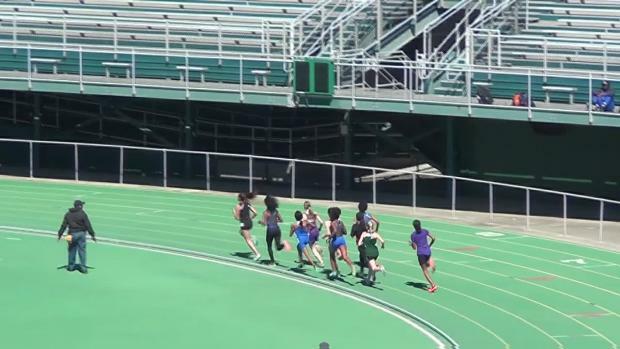 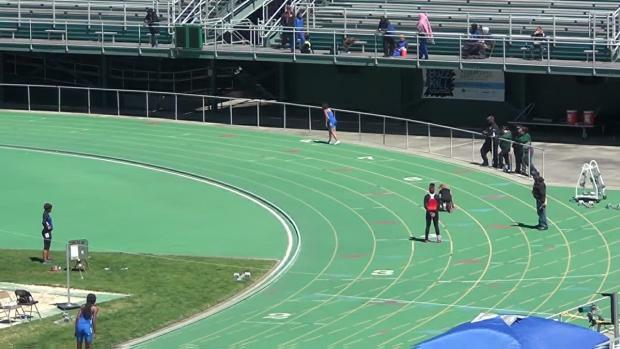 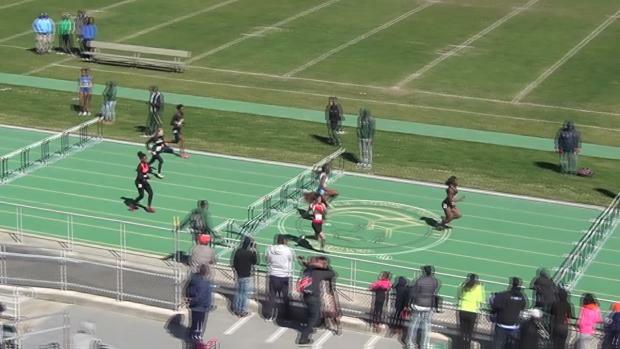 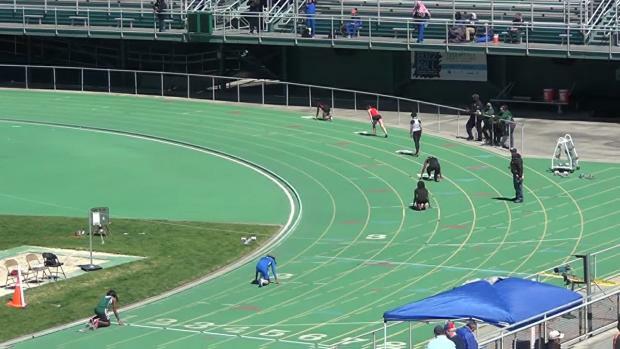 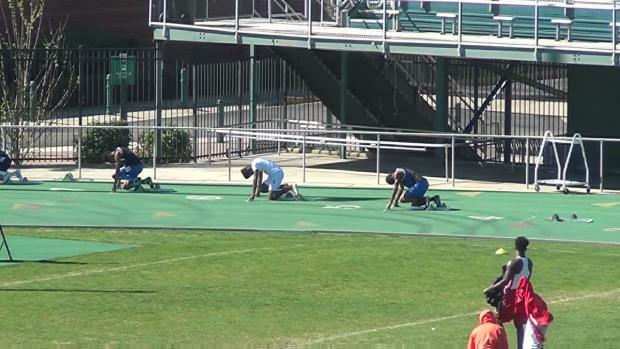 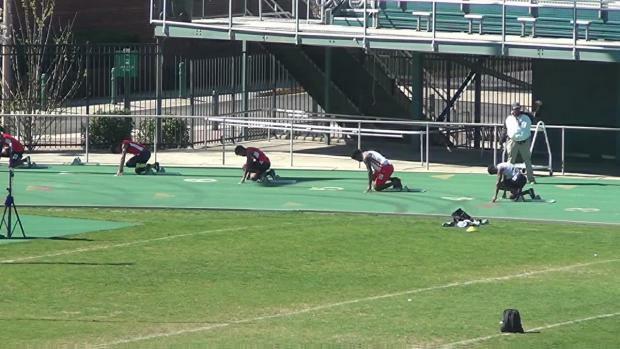 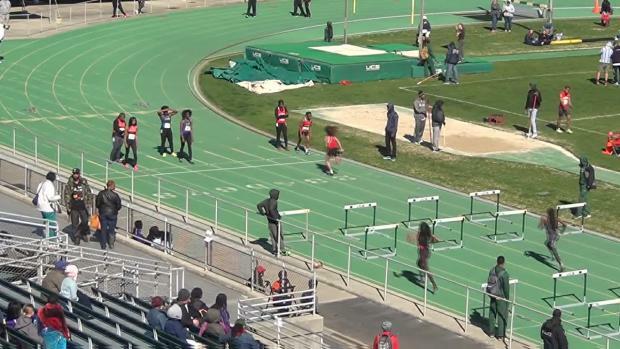 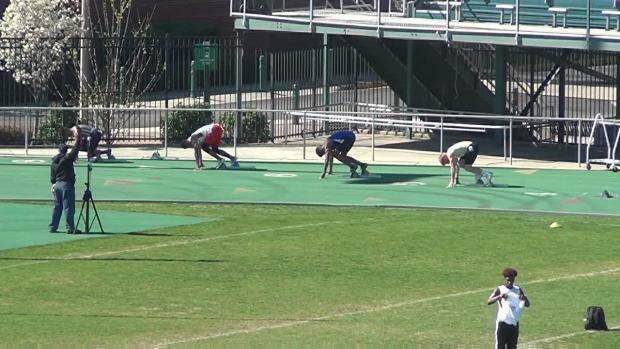 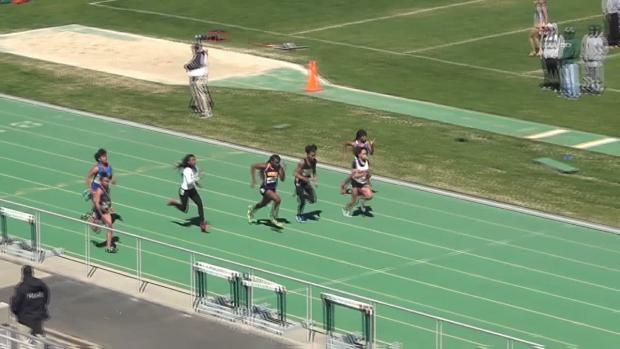 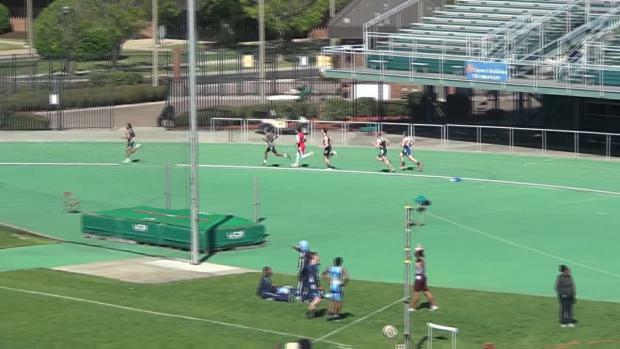 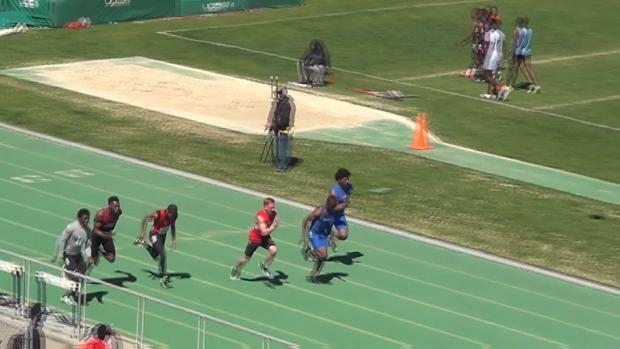 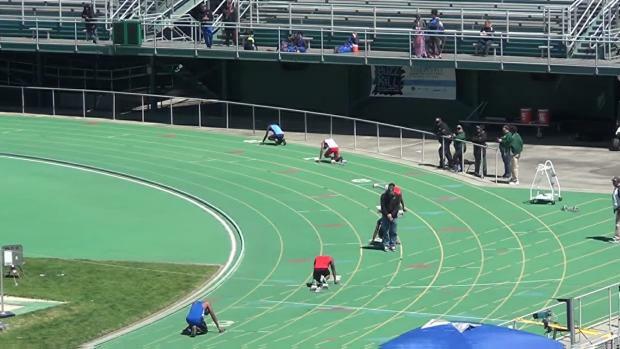 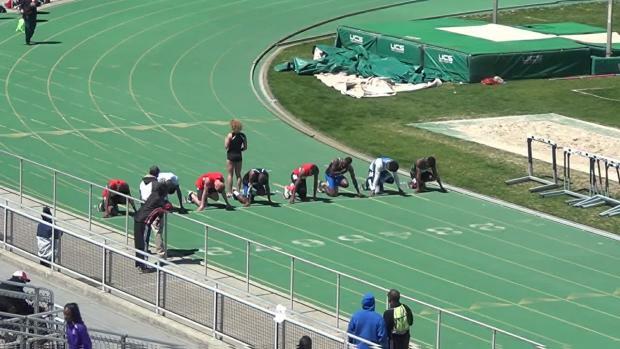 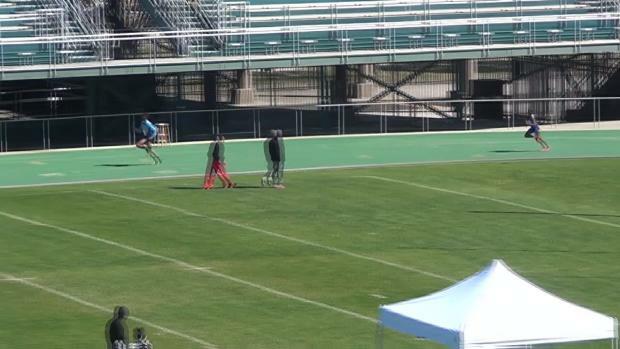 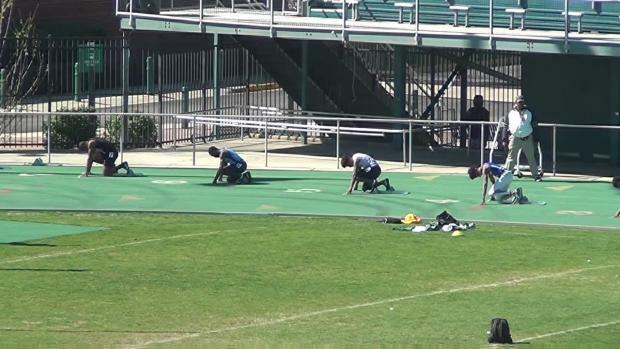 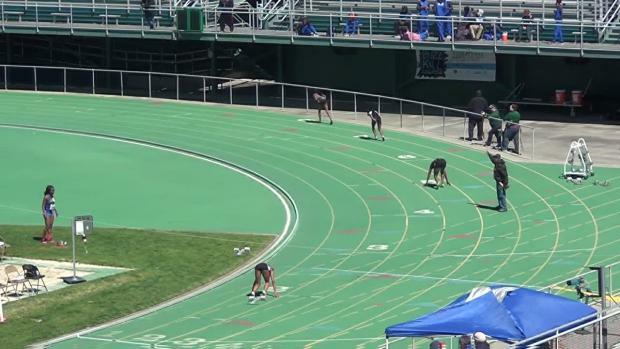 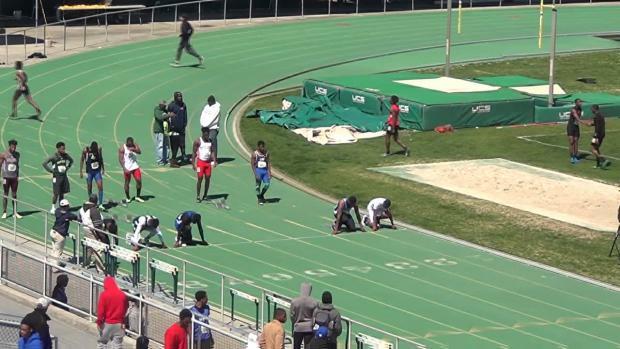 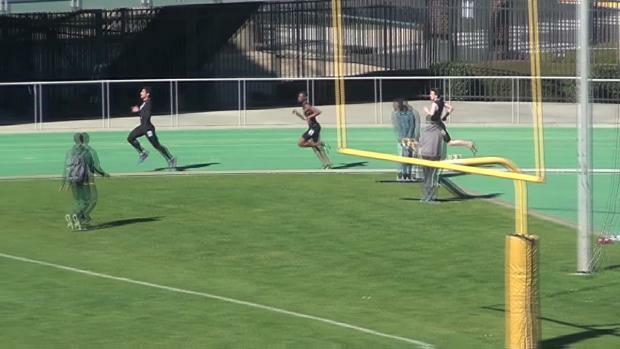 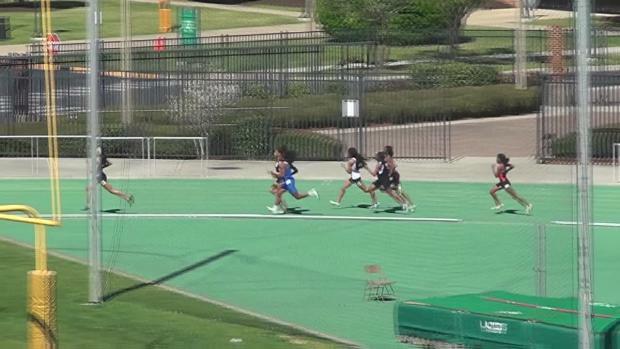 Watch race videos from one of the top meets emerging in the Hampton Roads area.